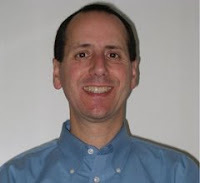 Doug Levitt is an independent consultant with expertise in software product and program management. Doug helps clients create successful products that meet customer and market needs and are delivered on-time and on-budget. This blog discusses topics related to Product and Program Management. It also discusses various trends in Information Management (one of Doug's areas of interest).